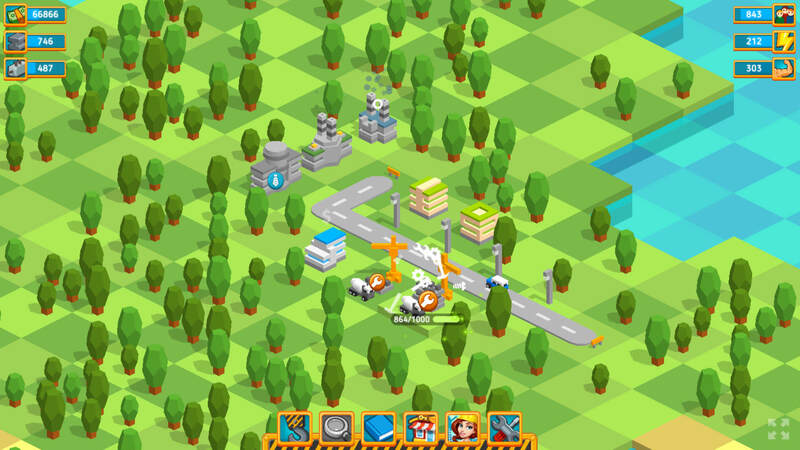 Tap Tap Builder - Virtual Worlds Land! 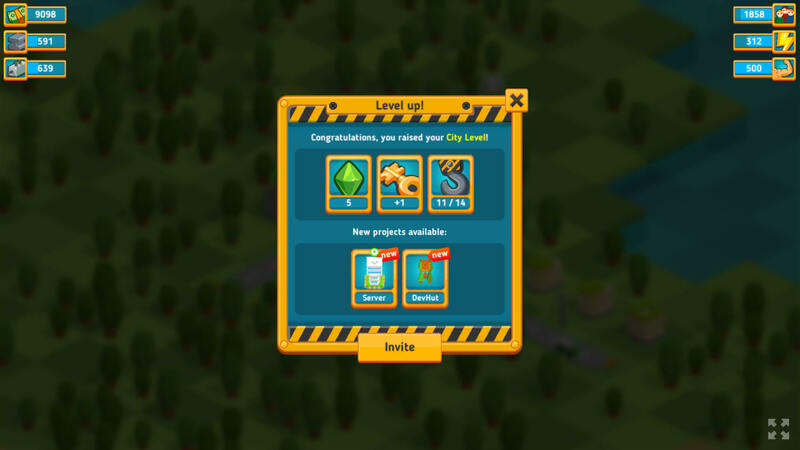 Become mayor and Build your own city to rival all other cities. 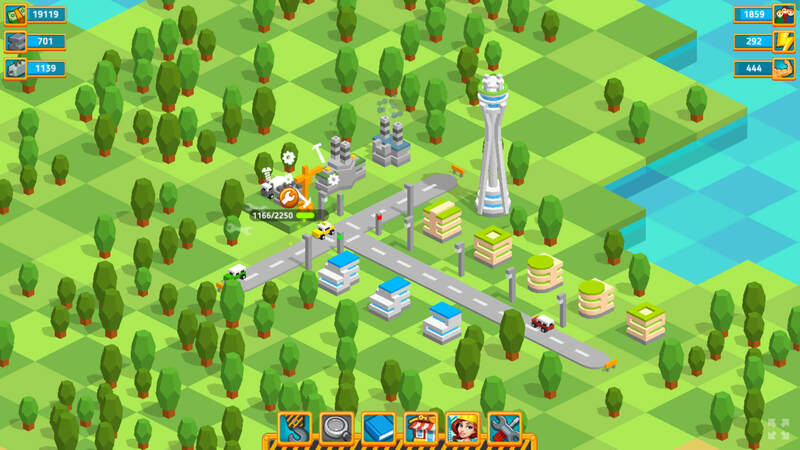 Simply tap to build and watch your city grow into a thriving metropolis.